Wish they would move the pegs a little lower and farther forward. 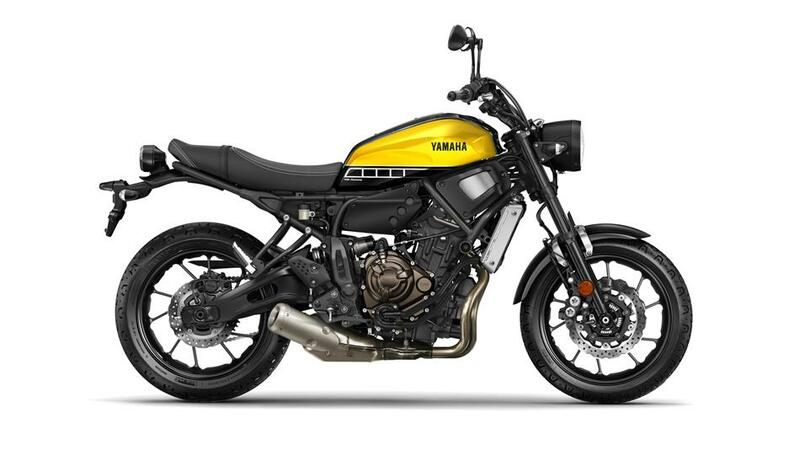 Those Yammies look perfect, really, that's what I want a bike to look like, not some over expensive, faster than any human needs, sport bike with $4000 of plastic that I will break. 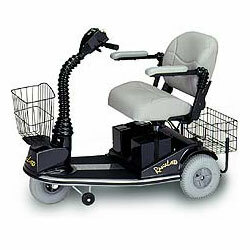 Would be nice to have the pegs where an old guy could relax his knees. But they look great. 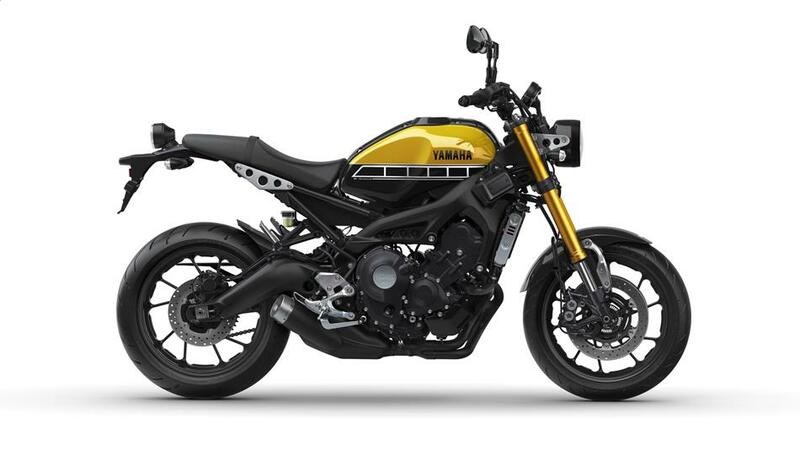 They're basically re-designs of the MT07 and MT09 (known as the FZ07 and FZ09 in the US) to give it the sport heritage look which imo looks way better so yeah as you've said it they look great, especially in that colour. 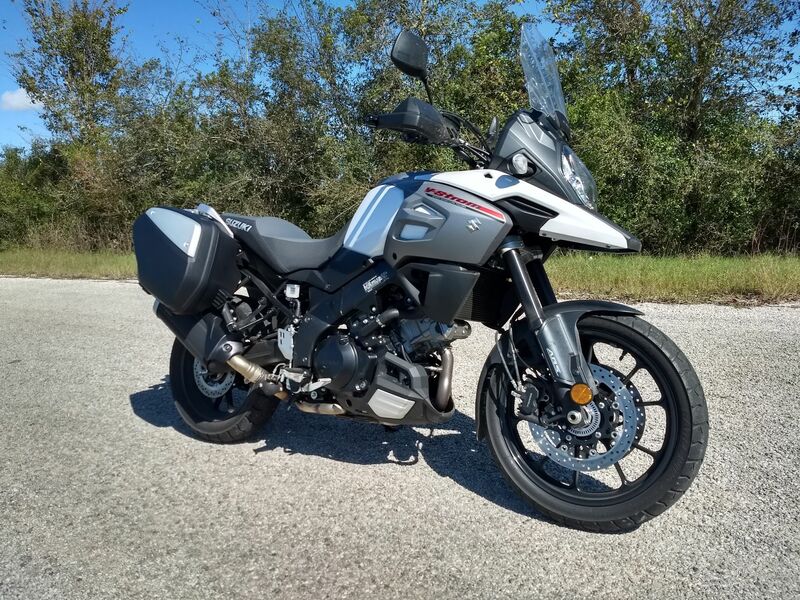 Well, after 10 years and 69,000 great miles, I sold my V-Strom 650... and picked up a new V-Strom 1000. 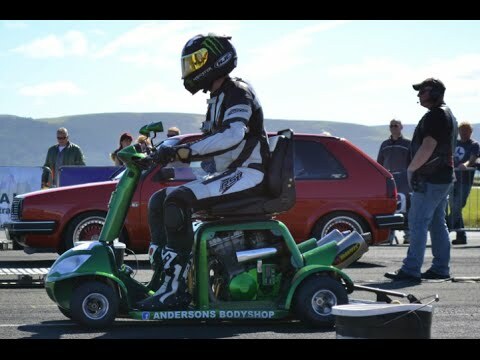 All the nimbleness with tons of torque. They make the whole balancing act look a lot easier than it really is. I wonder what kind of weight those bikes have, and would be curious to know how tight that yoke is. If the yoke has the same resistance as a normal dirt/street bike, that's even more impressive! Also, kick stands are over-rated. Here we go. Actual photo of motodude.